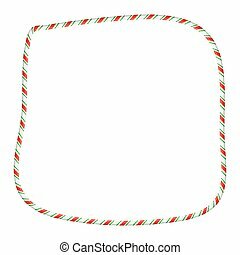 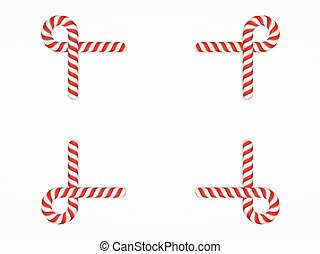 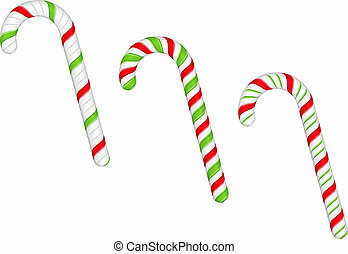 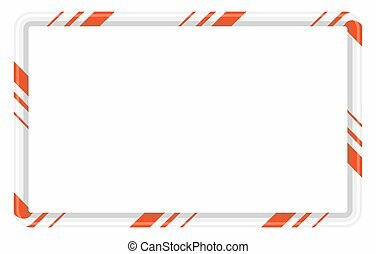 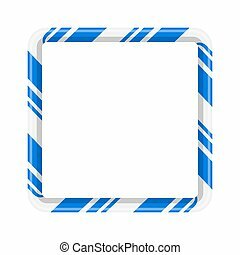 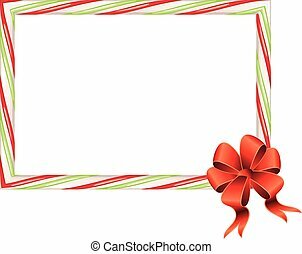 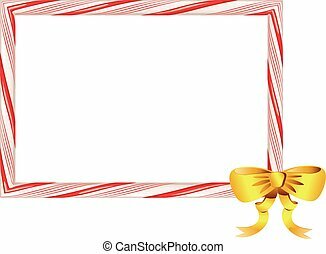 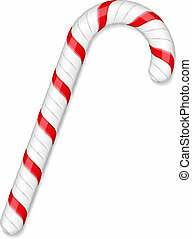 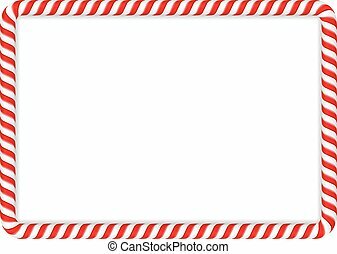 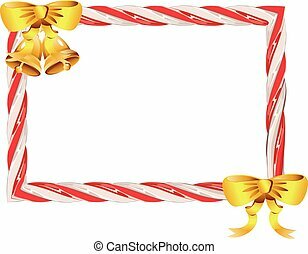 Candy cane frame. 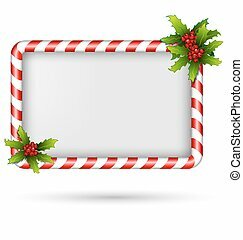 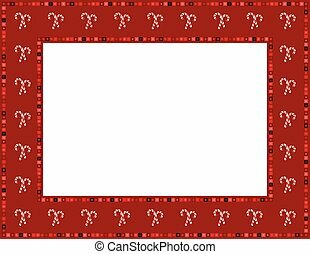 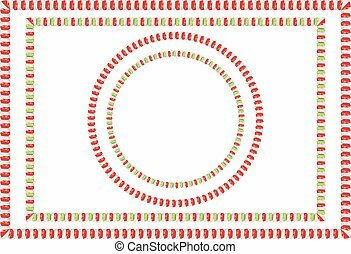 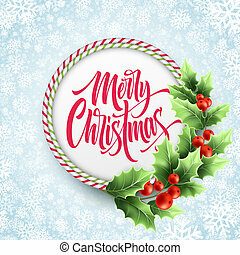 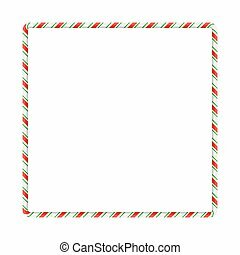 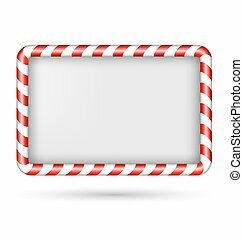 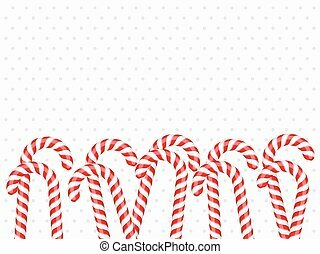 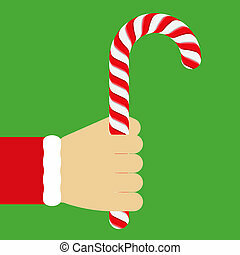 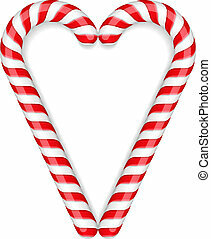 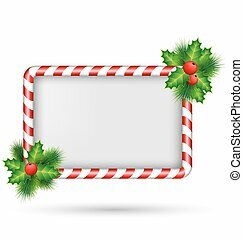 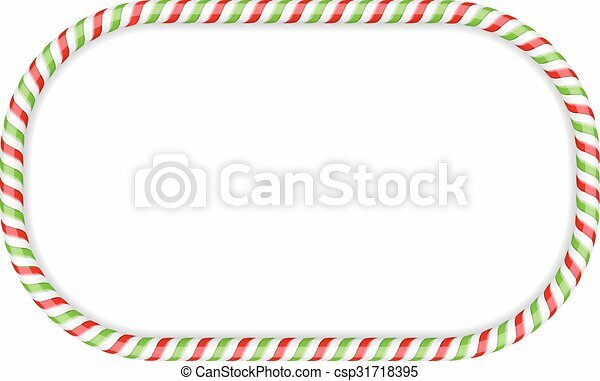 Frame made of candy cane, red and green colors, vector eps10 illustration. 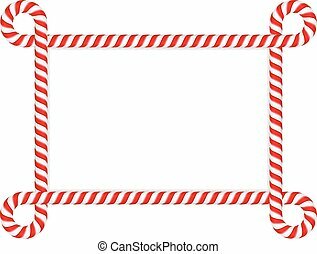 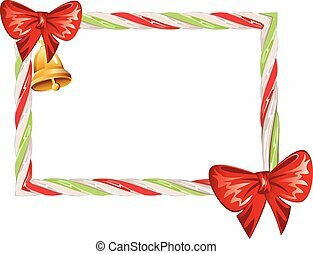 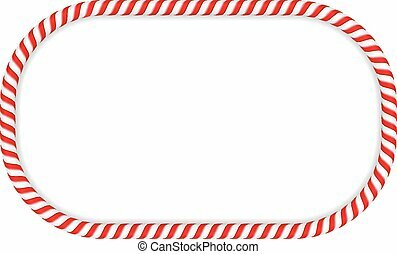 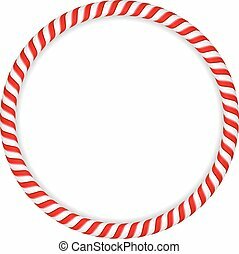 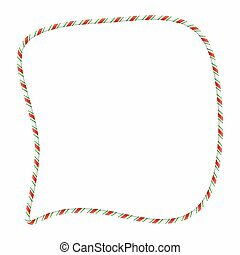 Frame made of sweet tasty candy cane illustration.